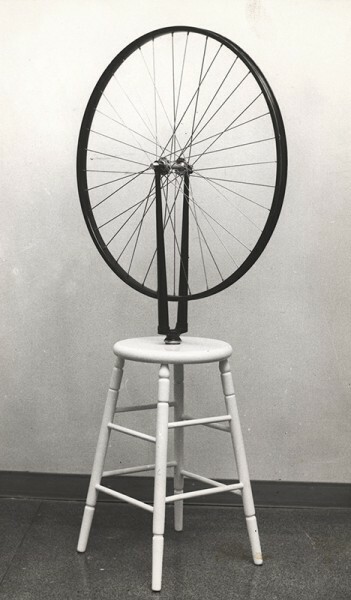 Prahlad Bubbar — Duchamp, Man Ray, Schwarz: Photographs, Etc. Designed in 1962 and executed between 1962 and 1966. Inscribed Man Ray and numbered 21/50 on the white king. Inlaid with the artist’s poem in French in his handwriting around the perimeter of board. Provenance: Personal collection of Arturo Schwarz, Milan. Acquired from the artist in 1964. Through a series of coincidences, I chanced upon important material relating to the 1964 exhibition and seminal catalogue – Homage to Marcel Duchamp / Readymades Etc last year while searching through Arturo’s library in Corso di Porta Vigentina. I went to Milan for 2 days and ended up spending nearly two weeks during the Summer, having intense conversations with Arturo and learning more about his visionary forays into the art world, and life. This is how the idea of this exhibition emerged. My association with Arturo Schwarz goes back to 1989 when I was growing up in Italy and his major exhibition ‘I Surrealisti” with over five hundred works, documents, photographs and objects deeply influenced me, to the point that I still have the ticket to the show. His meticulous approach to curating and collecting still remains exemplary in the world of Art for a group of cognoscenti. The art of the Surrealists from this point on formed the backbone of my world-view of art. We connected again in 2007 when he invited me to look at his collection of Indian paintings. Last summer I also met Adina in Arturo’s living room, Dr Adina Kamien-Kazhdan, David Rockfeller Curator of Modern Art of the Israel Museum, now home to the Vera and Arturo Schwarz collection with over 600 works. Adina’s important research and recently published thesis shed new light on Arturo Schwarz as an active participant, and brain working parallel with Marcel Duchamp and Man Ray towards the creation of their work and legacies in the 1950s and 60s. Marcel Duchamp remains one of the most elusive and complex artists of the 20th century. He is a rare magician who does not provide ready answers – as one approaches his work, it becomes more complex, revealing its mysteries, slowly. ‘A Bruit Secret’, one of my favourite works, is a case in point. Man Ray, probably the greatest photographer of the last century, single-handed changed its course. His objects differ from Duchamp’s in that they are ‘concrete’ poems that make us look at the mundane with a sense of awe. 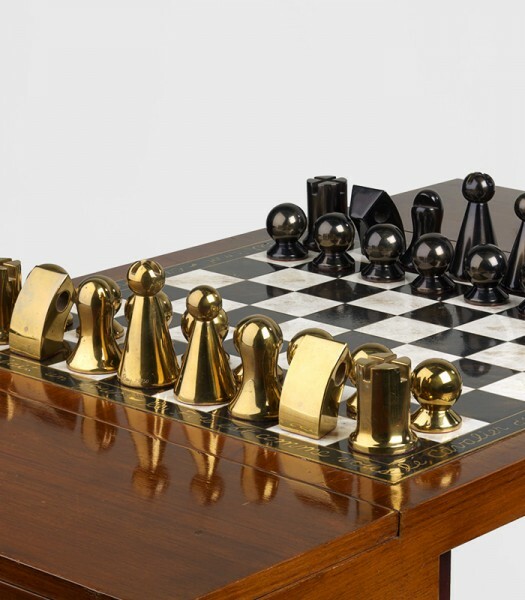 It is a rare privilege to show objects that come from this home – Arturo’s personal Chess set by Man Ray. I would like to thank Dr Adina Kamien-Kazhdan of the Israel Museum and Edouard Sebline for their meticulous research and writing. Prahlad Bubbar Gallery presents a new exhibition focused on two of the most influential artists of the 20th century, Marcel Duchamp (1887-1968) and Man Ray (1890-1976), and their association with the visionary art dealer and scholar Arturo Schwarz. The exhibition will focus on works from the personal collection of the visionary art dealer and scholar Arturo Schwarz (b.1924) and the estate of Man Ray. 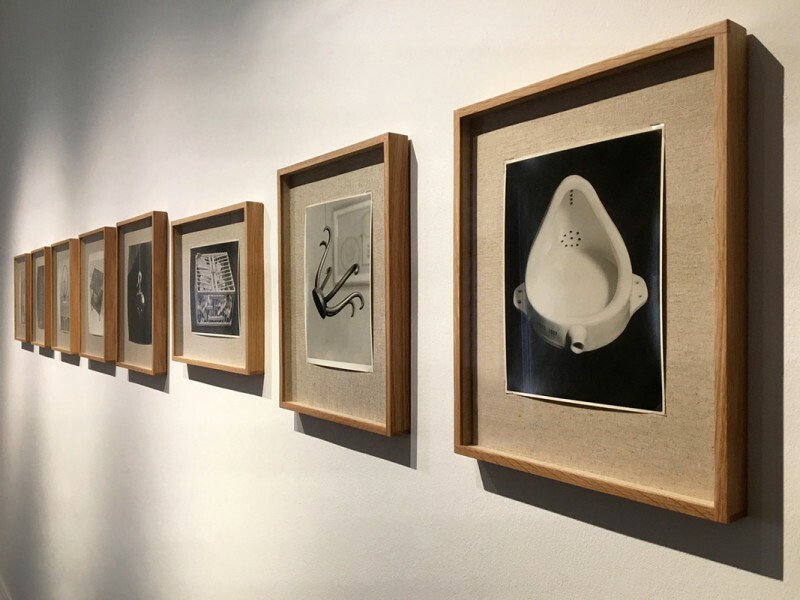 Schwarz’s largely forgotten role in producing, exhibiting, and writing about Duchamp and Man Ray’s work was fundamental to the importance that these artists achieved in the 20th century and the powerful influence they still exert on contemporary art. 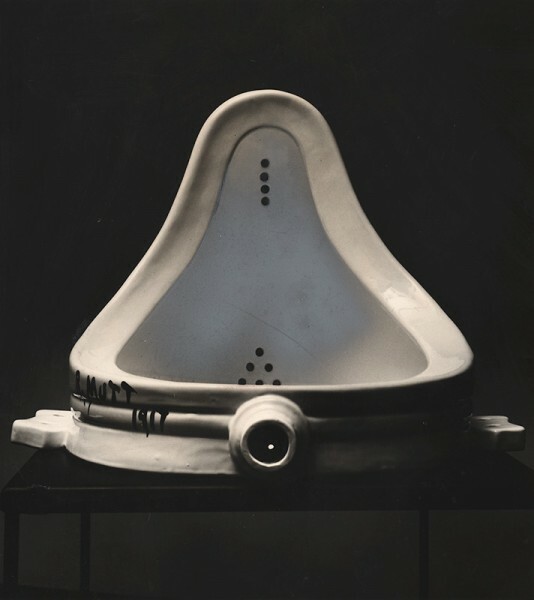 The legacy of Duchamp continues to intrigue and challenge as it reverberates a hundred years on from the time he produced Fountain in 1916. New literature and studies have shed light onto previously unknown or overlooked aspects of his practice and life. Man Ray, meanwhile, came to change the course of photography to the art form as we know it today. On Thursday 4th October, from 6pm-8pm, the gallery will host a talk and book launch for Remaking the Readymade: Duchamp, Man Ray, and the Conundrum of the Replica, attended by its author Dr. Adina Kamien-Kazhdan, David Rockefeller Senior Curator of Modern Art, The Israel Museum, Jerusalem.